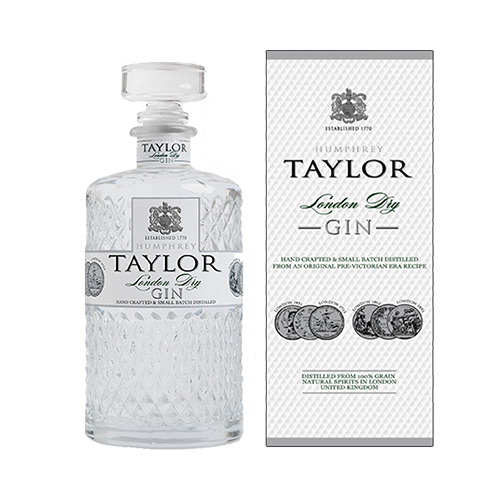 IN 1770 HUMPHREY TAYLOR FOUNDED THE CHELSEA DISTILLERY FOR LIQUEURS & CORDIALS. BUILT IN PLEAS RE GROUNDS ORIGI ALLY CREATED BY FRENCH HUGENOT GARDENERS, AT A TIME WHEN CHELSEA WAS STILL A SMALL VILLAGE, THE DISTILLERY WAS PLACED AT THE CORNER OF KINGS ROAD AND SHAWFlELD STREET, IN THE BOROUGH OF CHELSEA. THE DISTILLERY SOON BECAME FAMOUS ESPECIALLY FOR GIN APRICOT BRANDY & ROSEWATER LIQUEUR, MADE FROM FLOWERS GROWN I THE COMPANY'S OWN ROSE GARDEN SURROUNDING THE DISTILLERY.